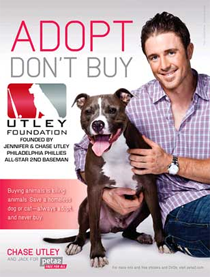 It's MLB All-Star week ... and The Miz is taking his brand of Awesome to the mound and the batter's box. Yes, The A-Lister participated in the MLB All-Star Legends & Celebrity Softball Game on Sunday night, mixing it up with the likes of Jamie Foxx, Bill Nye The Science Guy, as well as Major League Baseball legends and current top athletes like the NBA's John Wall and the NFL's Josh Norman. 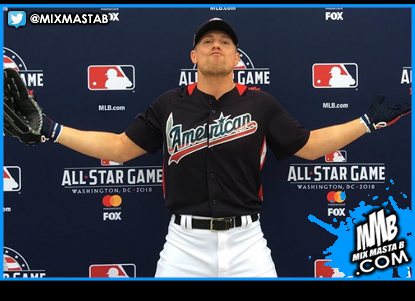 Watch The Miz win the MVP of MLB’s All-Star Legends & Celebrity Softball Game tonight on ESPN after the Home Run Derby at 10 p.m. ET on ESPN.